With over 120 years’ combined experience providing new and used caravans for sale and motorhomes for sale, finding you your home away from home is our passion. We are family-owned and family-run, and nobody knows the industry better. 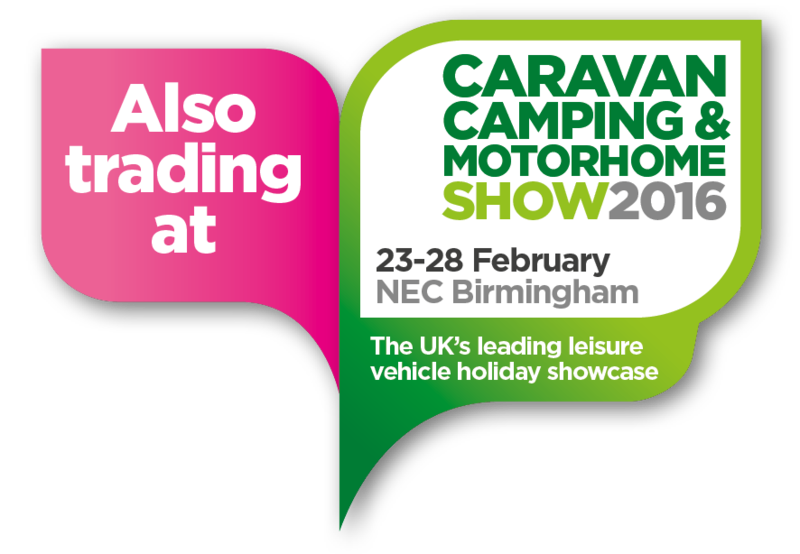 Cheshire based, we’ve established ourselves as one of the UK’s leading caravan and motorhome suppliers. Our mission is to provide the very best service and the very best home, for the very best price.